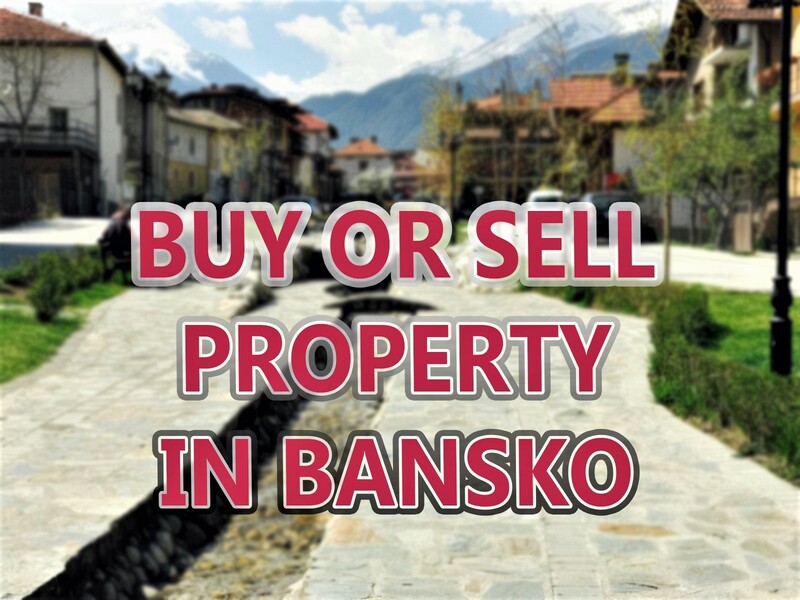 Cheap Bansko Hotel Look No Further! 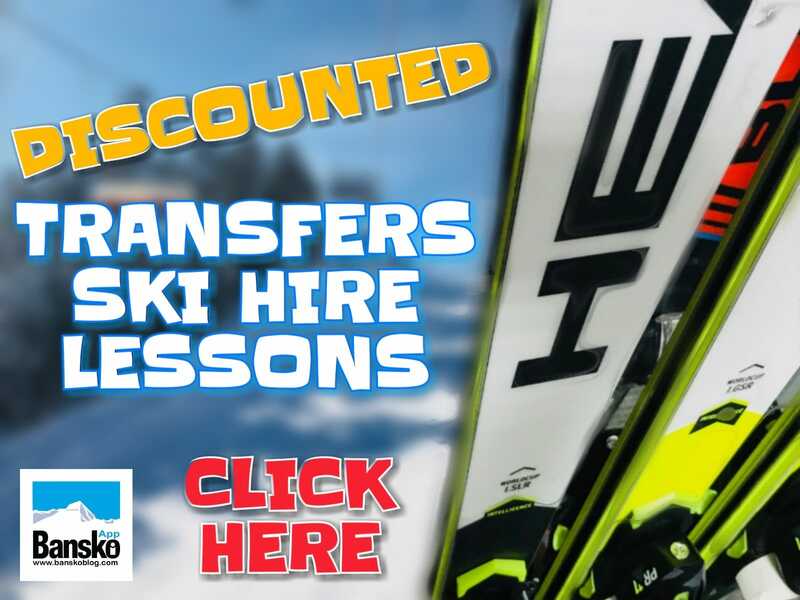 Cheap Bansko rooms to rent. Guaranteed cheapest. From just â‚¬12 per person per night. I finally have started this new site and I thought what better way to celebrate than offering a guarantee that I can offer the cheapest accommodation. So for a limited time for visitors from 1st May the pricing will be as follows: Spacious two bedroom apartment 200m from gondola with large sitting room and bedrooms.. well click here for all the details. Extra person on sofa bed â‚¬9 per night. To book just email me your dates and pay on arrival. If you find an apartment on the web that is more than 80m2 gross area in size within 300m from the Gondola Station, built within the last five years that’s cheaper than this and includes cleaning – then I will immediately refund the difference. Just notify me within 24 hours of booking. 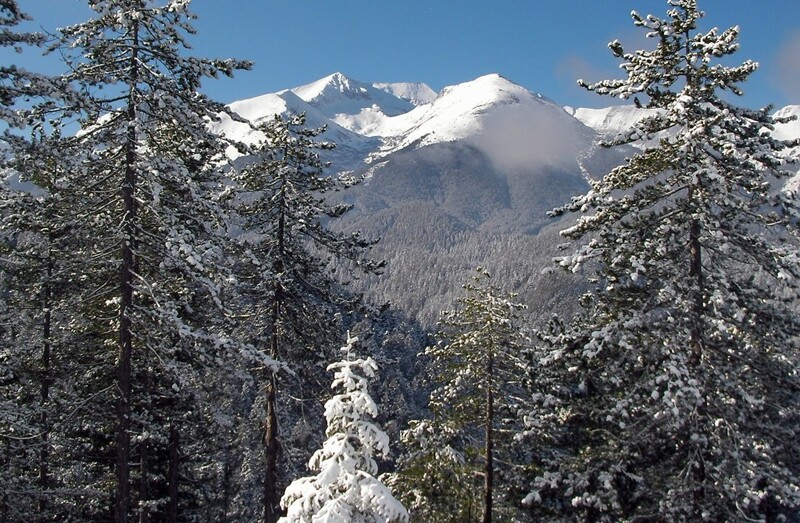 It’s a great time to get away enjoy mountain air – or tour the area. Or inspect your own apartment’s progress. Sort out snagging or furniture. It’s now affordable to get out there and make sure you get it right. Check out amazing car hire deals and transfers by clicking here or joining the mailing list to get the latest news and reviews. 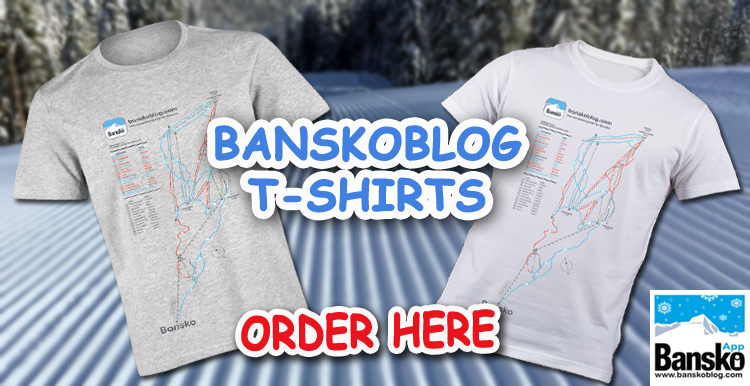 PS: Still some dates in ski season. Email for best price. I will ensure you get the best deal possible on the internet. Hope you like this deal. I still have some availability for ski season. So do please drop me an email and I guarantee you the lowest price for the area and size. Hope you like the new site.